Is New York a Good Business State? 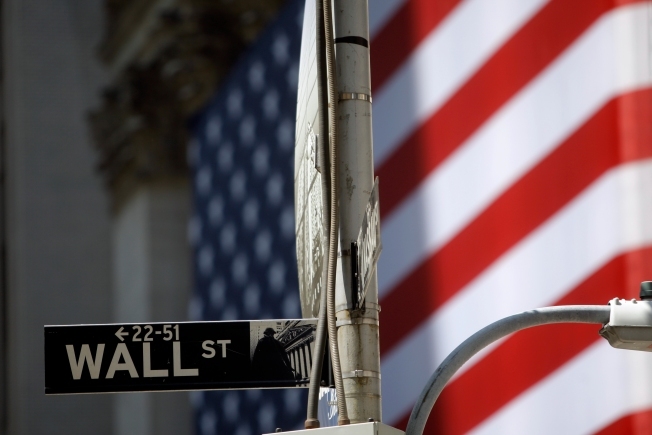 A sign is shown near the New York Stock Exchange on Wall Street Tuesday, July 6, 2010 in New York. New York is a state of extremes when it comes to CNBC’s Top States for Business and when the 2010 results are announced on July 13, don’t be surprised if you find the state among the best and the worst in the ten categories. As that kind of excellence became less the case in 2009, New York’s slide become more significant, going from 26 to 36, for a total of 1014 points out a possible 2439. In 2009, for instance, the state fell from 2 to 20 in the Economy, and 3 to 16 in Quality Of Life rankings Those categories carry a lot of points, 314 and 350, respectively. At the same time, weak spots such as Cost of Doing Business and Workforce, have had a more pronounced effect; New York has finished 50th in Cost of Doing Business (450 points) three years in a row and Workforce (350 points) two in a row. Business Friendliness has also been a bottom-fourth category, while the state has also tumbled down the Cost of Living rankings from 37 in 2007 to 47 in 2009. Any more slippage like that and New York could find itself in the bottom fourth in 2010. Only 40 points separate the states ranked between 36 and 41.